600+ elements to make your Magento marketplace more powerful. Vendor product search option in Vendor Panel. Ajax verification for all Seller/vendor shop URL. Admin can manage seller profile page setting. Can decide to auto approve orders. Check the notification for seller and product request. Simple and Virtual Product Support. Vendors can include custom option to their product. Send Emails to customers and notify. Increase sales conversion rate of the products. Get details about orders, shipping and payments. Can manage their products and inventory. Helps managing their products and orders. Vendor can modify interface and logic. Multiple payment option for easy payment. Accepts major payment gateway types. Languages can be set and auto frontend text implement. Works with all theme and template. 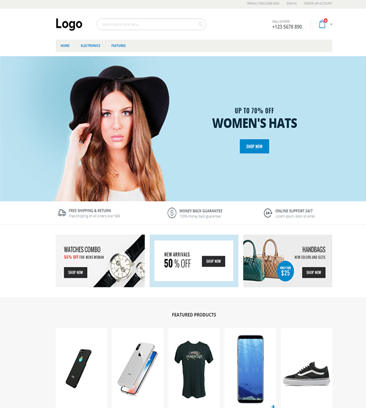 Vendor can change theme and layout. UI changes according to the theme. Global Commission Management for Sellers. Different commission price for each sellers. Filter report by time and payment status. Details about Total sale, Commission, Product Count. Get report about total sales amount and quantity sold. Seller/Vendor can add SEO information. Order confirmation mail to seller/vendor. Email notification to seller about product detail. Notification about abandoned product in the cart. Buyer can give review to the products. Reviews and ratings for Vendor. Seller Overall Ratings will appear. Allow Gift message on order level. Admin can provide low stock quantity. Buyers can purchase from various sellers at once. Customer can view vendor details in the cart. Can host with Webnexs VPS. 1,00,000+ Integrations to power your ecommerce software. 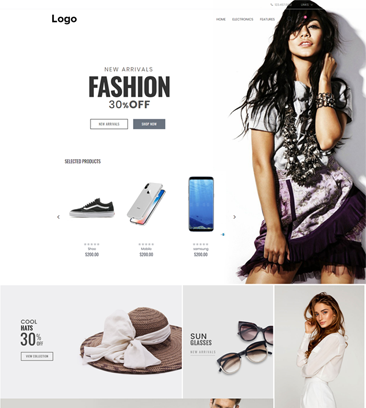 Converts your existing Magento 2 Store into a complete online shopping mall marketplace with multiple sellers. Helps to facilitate the buyer quote appeal in Magento Marketplace. Seller can let the customer quote their products without any trouble. Compare price among seller for a single product, also seller can add the same product with different price and stock units. The module lets the admin make vendor’s custom attributes. Users can get every custom attributes made by admin on vendor profile page. PayPal Adaptive Payment module splits the payment from the consumers among the vendor and the admin automatically. RMA System grants the buyers to generate RMA request for sellers/vendors product and total RMA management. Allows users to login to their site via social networking like Facebook, Google, Twitter, Instagram and LinkedIn. 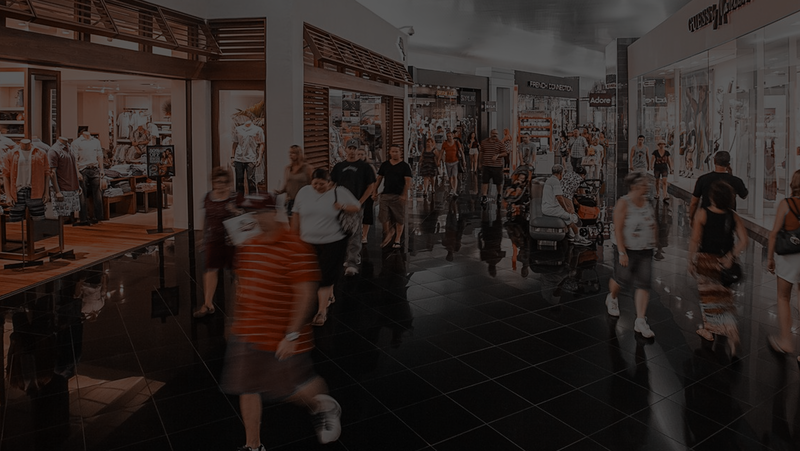 Accelerates the entire shopping procedure and drastically improves customer fulfillment. Modify checkout page design according to needs. Helps all that is connected to Search Optimization. Improve your snippet with stock status, price, and breadcrumbs. Reward users for purchases, registration, etc. Give confidence to users' activity to let them believe that their purchase is beneficial. Put deal category for any product and choose the duration of the deal. Consumers can find the deal value detail with the remaining time. Make use of advanced autocomplete window to find necessary products at once with an informative fast search. Introduce landing pages to the sitemap to progress their visibility for Search Engines. Make numerous landing pages as you require. Let your customers pre-order upcoming or out of stock items. Facilitates to proficiently evaluate your customers’ needs. Make use of flexible shopping cart policy and generate an exclusive loyalty program to reward habitual customers with special discounts. Show correlated items based on purchases or views. Intellectual algorithms for automatic product relation. 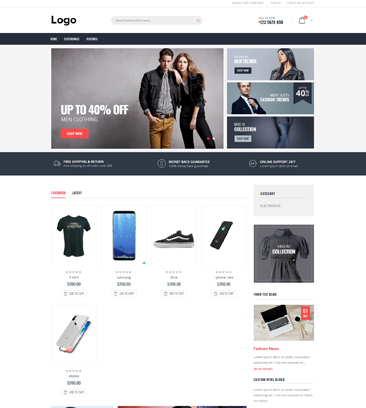 Incorporate UVdesk Helpdesk System with Magento Store. Ticket reply to the buyer can be sent by means of Magento back-end or using UVdesk Dashboard. Generate web forms of different kinds to efficiently gather customer info. 15 essentials for custom form establishment. Promptly and easily revise code snippets and tags on your site that are proposed for traffic analysis and marketing optimization. Pick an attractive theme for your marketplace. 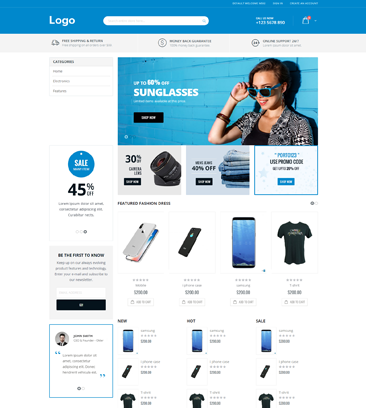 Take a quick view at our Magento marketplace demo. 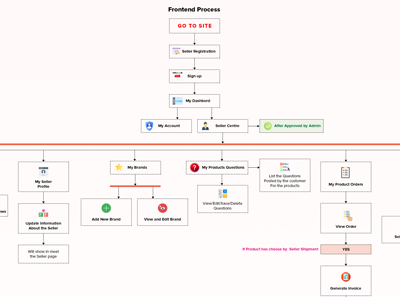 Know about Admin functionalities, User management other attributes. Magento marketplace software is an online ecommerce platform which helps you to have the worlds #1 ecommerce technology for your store. Why should i go for magento marketplace? 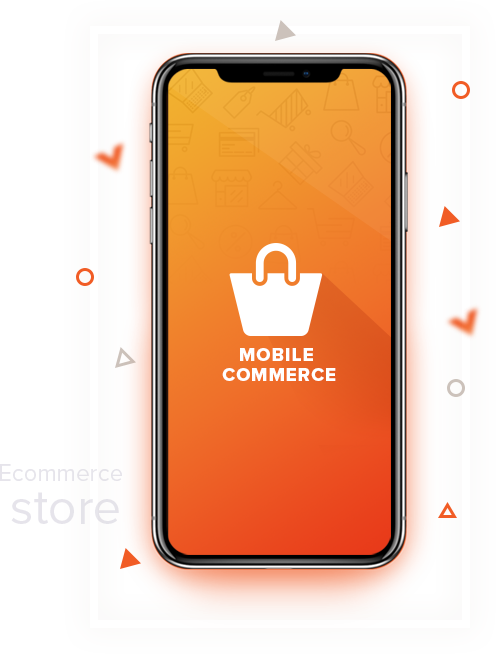 With the scalability and offering towards enterprise applications, magento will be an adept solution for anyone moving toward ecommerce platforms. Should magneto need server resources in higher end? Its a myth, But an VPS with 1 GB RAM will be okay, but if you have a VPS with 2 GB , it will help your magento marketplace to run with good speed initially. Why do i need to go with magento marketplace with webnexs? 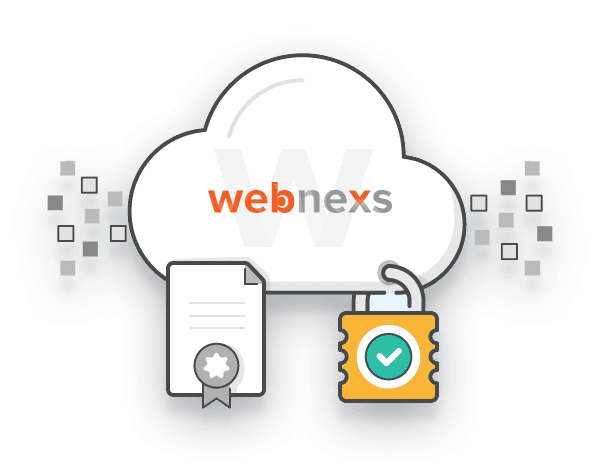 webnexs provides with the clear basic understanding of its clients requirements vis~a~vis the solutions it has in hand and tries to modify the soltuion towards the requirement. Magento Multivendor marketplace has over 600+ features to power your store. What will be the support period in terms of my contract with you? We provide you with a 3 months full support window and if we would extend our clause, we can move further with a new Quarterly /Annual Subscription charge towards support. 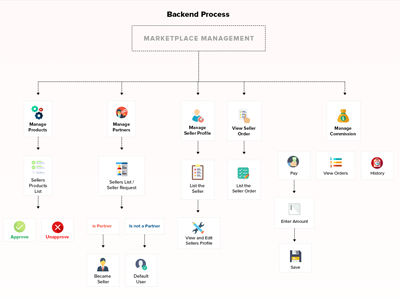 What is Marketplace Multi Vendor Extension? 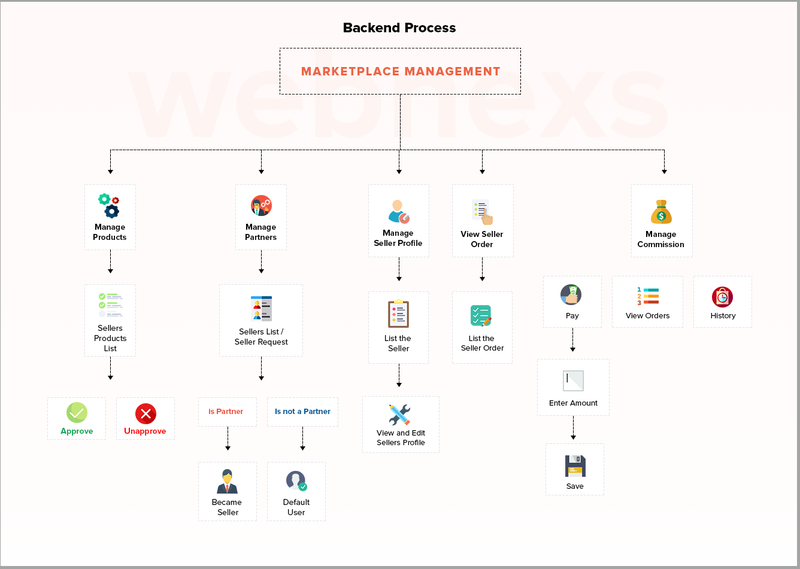 The Magento Marketplace Multi Vendor development by Webnexs transforms your online store into a thriving multi-vendor marketplace by where, you can make your sellers list their products and make the sale in the store. What is Magento multi-vendor ecommerce platform to be developed in magento? The Magento Multivendor eCommerce store extension provide capability to your store to run with multiple vendors. It means vendors can easily add, update or sell the product from a single store. Magneto is a scalable platform. What are the Benefits of using Multi Vendor Magento Marketplace for store owner? Store owner Benefits - store owner will get commission on every product sale. Store owner can set different commission scheme on different products, categories and vendors. What are the Benefits of using Multi Vendor Marketplace for vendor? Vendor Benefits - selling at many channel will boost sales and revenue. Multi channel sale is a popular concept nowadays and selling on many marketplaces will leads to more sales. What are the Benefits of using Multi Vendor Marketplace for Customer? Customer Benefits - customer have choice to buy different kind of products at marketplace. This will save good amount of time also customer can buy from various vendors. Customers can compare the products based on price, vendor rating and location. 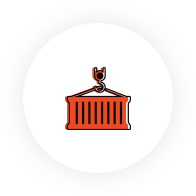 Why Magento marketplace UPS shipping Management? Using this module, admin can provide UPS(United Parcel Service) shipping method for shipping products. UPS is the largest shipment company in the world and now it is with the Marketplace development offered by webnexs. We do offer other logistics, around 30+ of them. What are the features of Marketplace Multi Vendor Extension for store owner? Ability to make bulk payout to seller at a time can make payment for individual seller. Ability to manage simple products, configurable products. What are the features of Magento Marketplace Multi Vendor Extension for seller? Seller can able to export the stock and import the updated stock. Get instant notification about orders, products and payment from admin. What are the features of Magento Marketplace Multi Vendor Extension for buyer? Ability to view and compare prices from multiple sellers for a single product. Allows customers to give review only if they have purchased product from that seller. Still not satisfied? We are readily available at live chat now or just ping us and get your doubts cleared by our Magento Support team. 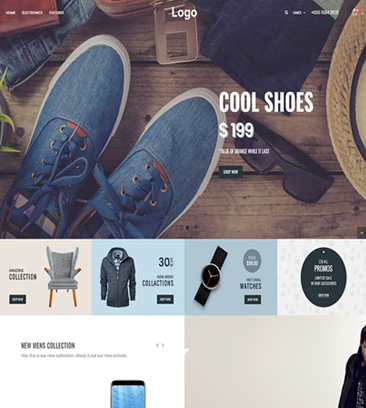 The Best Multivendor store architecture in Magento for your business engine. Best systems flow to make sure you have everything! Get the Most apt Solution for Your Magento Marketplace Requirements. 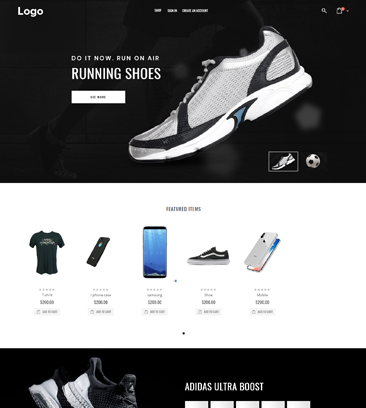 The features and the design of the Marketplace are splendid and outstanding. Magento once again proves that it is the best Marketplace software. We Made them to Put on a Smile. The next best job from webnexs could be with yours on Magento multivendor marketplace. Lets join on your idea. Connect! Keep abreast of latest technologies with innovations for your multivendor marketplace. Integrate any vendor for payments. Never lose out any customer because of payments. Build your Marketplace with multiple currencies and languages to boost up your customer’s shopping experience. Get multilingual and multi-currency feature on your Magento marketplace. Here are some of the supported language and currency type. We Provide Seamless Hosting Solutions for your Magento Business with Fully Managed Server Operations. in AWS free completely for one year. Develop a Marketplace like website with Magento and Sell Powerful. Stay Cool while Magento Multivendor Script Performs the most vital task of selling online. SMS, Email, Customer Reviews , Pop-ups are not tough anymore. Magento Marketplace marketing and automation is a Digital Marketing method that helps marketplace website to reduce shopping cart abandonment, maintain marketing campaign and promote discounts or offers automatically to targets. 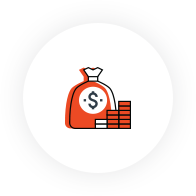 Get more revenue and improve efficiency with the help of Magento marketing and automation. Get Pre-Sale support within 10 mins of your search for a specialist or get support within 8 hours of you sending an email on your project requirement. Post Sales an escalation matrix of 48 hours window is the max buffer, but we promise to keep you posted before. Get Documented on the products you find. Get notified from where the operations happen in your store. Keep yourself educated with our developers on how quick you can change simple things yourself with out need for a developer. Never miss out a question unanswered. We document them all under tickets. 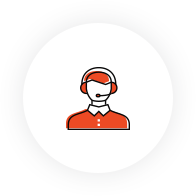 You raise tickets for support and our solution specialist will answer them for you at quick turnaround time possible. Checkout our escalation matrix so you are grow stronger and comfortable.